22Bet.com Review – Scam or Not? Betting is one of the greatest pastimes human beings have ever invented. Some people bet just because they want to kill time; others bet to earn serious amounts of money, nonetheless, betting is something where anyone can win big! Today, we will be talking about 22Bet.com and how they operate as an online casino website. We will check out their available Casino games, talk about their Sportsbook and of course, provide information on their features and bonuses. Without further delay, let’s talk about that! People might not know it and some might take it as something not that important but create an account on a website is an integral part of the whole online betting experience. To create an account with 22Bet.com, we first need to go to their website and click on the Registration button found in the upper part of the webpage. Once on their account registration page users will be able to choose between creating an account using a valid email address or social networking websites depending on your preference. We suggest using a separate email for all your gambling websites to add a layer of protection against possible identity theft. Please be advised that if you choose the email option, an active email address is required as mentioned along with a mobile number. Upon providing all the requirements to create an account, a confirmation email will be sent to the address provided. Just click on the confirmation and you’re good to go. The confirmation email might be sometimes sent to your junk/spam folder; so please take time to check on that. The email should be received almost instantly right after clicking the submit button on the registration page. In addition, the account username is provided by the website and it usually comes in a numeric format. There is a long list of accepted countries and currencies so make sure that you check that out first before being too excited about creating an account. Judging by the long list, chances are that your country/currency should be included. Now that we’ve successfully created an account with 22Bet.com; it’s time to check out their website! 22Bet.com Website Interface, Bonuses, and Mobile! The moment an account holder confirms the email received they will be redirected to the website showing the login screen and bonus offers. Another thing to note is that the website does not only offer Casino services but they double as a Sportsbook as well! People that are into betting on their favorite sports can also enjoy the website fairly with people that are only looking for casino games. The interface is designed properly for new comers to easily understand which buttons to click and is not cluttered, unlike other older gambling websites that you find on the internet today. The website offers a lot of Bonuses which anyone can access through this link. The bonuses page includes everything that you need to know about upcoming bonus events and current ones that users will be able to take advantage off. They’ve got “First Deposit” bonus which is 122% of up to USD/EUR 50 and 22 Bet points for the participating account. Not only that, your second deposit is also eligible for 22% bonus of up to USD/EUR 50 as well. The website also offers reload and race bonuses for people that want to avail this promotion. Mobile Connectivity – One of the best ways to get customers using a gambling website nowadays is to ensure their mobile connectivity. This opportunity has been seized by 22Bet.com which enables their bettors to log in anywhere and bet on their favorite sports team and casino games as long as they have an internet connection. They do not have a legitimate App that can be downloaded through Android and iOS devices but their website is designed to be accessed through mobile devices. FREE PLAY – People not might get excited about this but it is really important to have a website that offers a free to play option for everyone to try their games out before depositing their money. We surely do appreciate websites that have this feature and we’re glad to know that here at 22Bet.com! Now that we’ve created an account and checked out a handful of their features; it’s time to look into the available Casino games that they have to offer to all their customers! Below are the available games that people will be able to find within the website walls. Along with the main tabs we’ve also included some of the titles found under their main tabs. 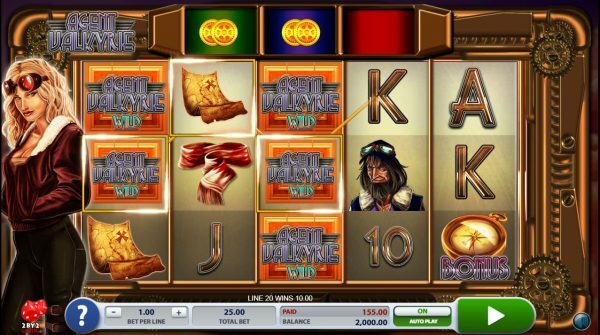 The website offers a crazy amount of slot machine games to choose from! To name a few we’ve got Wolf Gold, Mild Rockets, Stellar Jackpots Serengeti Lions, Panda Pow, Wild Magic, Fire Queen, 20 Dazzling Hot, 88 Dragon, Chinese Zodiac, Hugo Goal, Lucky Labyrinth, Ogre Empire, 40 Joker Staxx Payson, Judges Rule The Show!, and Agent Valkyrie which is shown on the screenshot. As you guys can see the screenshot of the game shows bets per line that can be placed, the total bet, how much was placed and the total balance of the account the player is using. Since this is a test account, the balance shows 2,000 credits. Aside from the regular buttons that players will be able to press they are also able to play the game in Auto Play mode. One of the reasons why people go to online casino websites is that it is easier to get into their favorite jackpot game and walk away from a thousand dollars richer. 22Bet.com offers games like Belatra Games, Wazdan, Endorphina, BGaming, Amatic Industries, PlayN’Go, Quickspin, EvoPlay, GameArt, BetSoft, and a whole lot more. To name a few of their jackpot slot games we’ve got Mr.Vegas, Progressive Diamond Jackpot, Chili Gold, Dolphin Gold With Stellar, Serengeti Lions Stellar, Mega Powers Heroes, Number One, The Giant, Grand Sumo, Robbie Jones, Double Cash, Yakuza, Sunset, Mr Toxicus, Olympia, Knock Out, Neon Blackjack Classic, Shake It, Saharas Dreams, and Fruits of Neon to name a few. 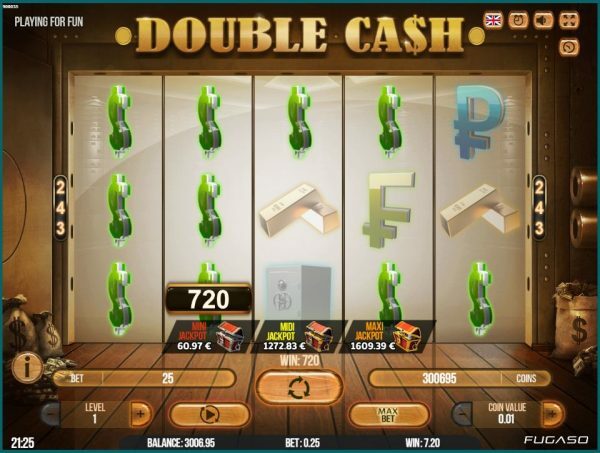 The screenshot shows Double Cash being played with a list of the jackpot prizes below. The maximum jackpot showing on the sample screenshot reaches up to EUR 1.5k! Just like any regular slot machine game bet lines and coin value can be adjusted depending on your personal preference. What makes a casino iconic would be the ability to provide awesome table/board games. Here at 22Bet.com players will be able to play classic casino table games like Poker, Roulette, Baccarat, Blackjack, and Craps. They’ve got American Blackjack, Five Hand Vegas Blackjack, Single Hand Blackjack, Multi-Hand Blackjack V2, Five Hand Vegas Blackjack V2, Multi-Hand Blackjack, Sic Bo, Red Dog, Draw Hi-Lo, Craps, 21 Burn Blackjack, Super 7 Blackjack, Ride’em Poker, and a whole lot more! Above is the screenshot of one of the available Blackjack games you will be able to play here at 22Bet.com. It’s just a regular Blackjack game with buttons for double, split, stand (hold), and hit. Token denominations range from 1, 5, 25, and 100. If you are into casino betting then it wouldn’t be a surprise that you know a thing or two about Poker as it is one of the most popular card game in the world today. Here at 22Bet.com players will be able to play Poker through the board games tab or by clicking the main poker tab wherein poker slot machine games can be played as well. To name a few titles we’ve got All America, Double Jackpot, 10’s or Better, Oasis Poker Classic, Oasis Poker Pro Series, Bonus Poker, Jacks or Better, Bonus Deuces, Pyramid Deuces Wild, and 4 of a Kind Bonus Poker to name a few. 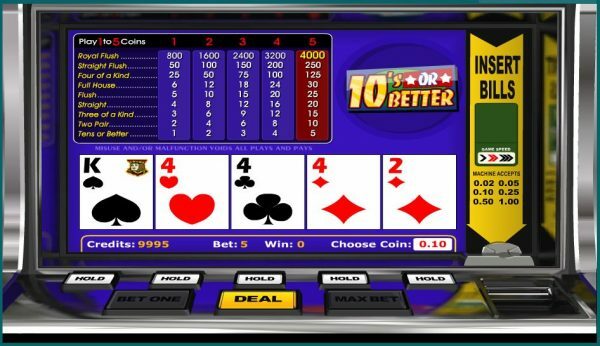 Below is a screenshot showing one of the available poker machine games. When it comes to online entertainment, live casino games are the way to go! 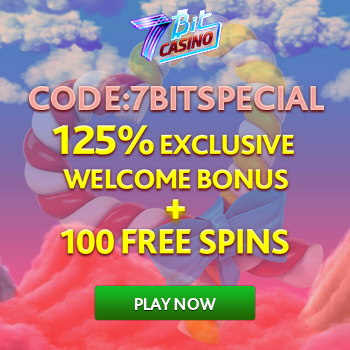 Here at 22Bet.com players will be able to choose from different live casino providers and have fun along with other players from around the world. 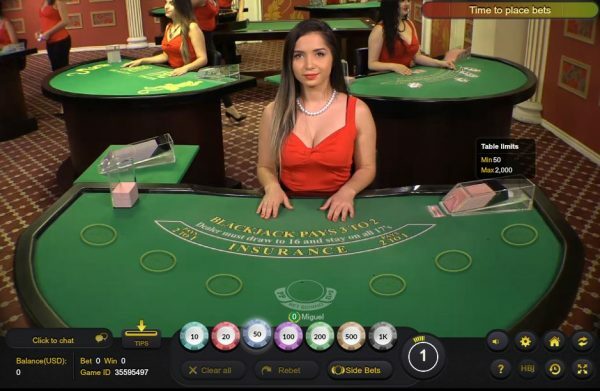 In addition, these live casino games are being ushered by real people in real time from games that range from roulette, money wheel, blackjack, poker, baccarat, and a whole lot more! What we love about live casino games would be the ability for an online gambling website to provide not only talented but good looking dealers. 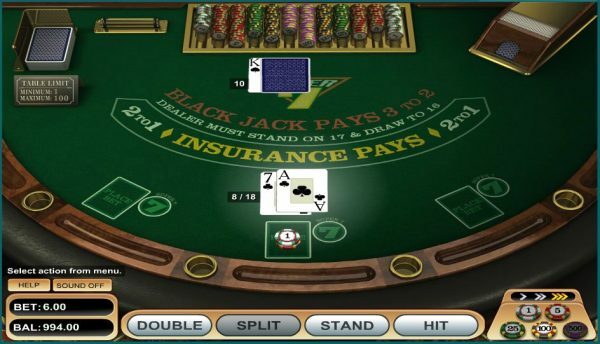 Shown on the screenshot is a live blackjack table with token denominations of 10, 20, 50, 100, 200, 500, and 1k. As mentioned earlier the website not only provides casino services but they also support sports betting. Now that we’ve looked into their Casino services, it’s also fair to talk about their Sportsbook a little. The website provides a lot of sports to bet on! The main sport that’s being promoted on this website is Football! On the time this review was written they currently have 150 Football betting lines from matches around the world including Japan League, Australian League, France and many more! They also support Ice Hockey, Tennis, Basketball, Table Tennis, Baseball, Horse Racing, Beach Volleyball, Rugby, Australian Rules, Netball, Lottery, Streetball, TwentyOne, Durak, Table Tennis, and eSports games like Counter-Strike and Rocket League to name a couple of titles. Shown in the screenshot above is the Sportsbet page of the website. The panel on the left-hand side panel contains all the available sports that you can bet on ranging from Football to the latest eSports gaming events. To place a bet, all you need to do is click on a sporting event from the left-hand side panel and this will show in the middle of the page just like what the screenshot shows. On the sample screenshot, we’ve got the Yokohama F. Marinos versus Vissel Kobe football match. Odds of the match can be found on the bottom part of the screen and the betting slip can be found on the right-hand side panel. The betting slip itself is intuitive and very automatically shows the potential winnings depending on the odds you placed your bets at. Below the betting slip is top events of the selected sporting event; making it easier for people to jump over different events without going through the main sports panel selection. Now that we’ve gone through all the interesting parts of the website, it’s time to look at the most important page that you guys should know about; and that is their deposit and withdrawal methods. Unlike some of the websites today wherein payment methods are locked into one currency alone (i.e. Fiat) this website supports Fiat and Crypto at the same time. 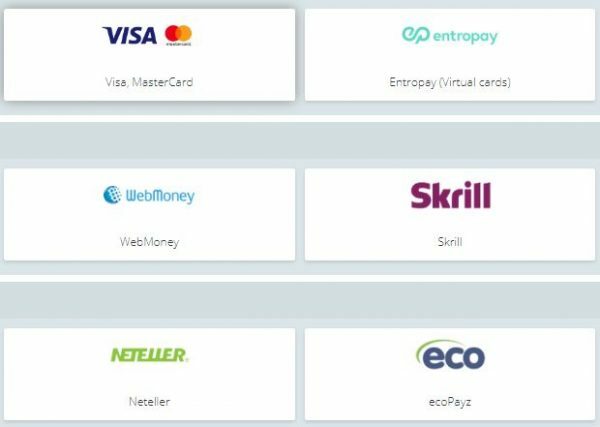 Deposit methods are Visa, MasterCard, Entropay, WebMoney, Skrill, Perfect Money, Neteller, ecoPayz, Payeer, Steam, and of course, crypto wallets. To avoid money laundering issues their withdrawal methods are the same as what you will be able to deposit with them. Aside from knowing how to get your money in and out of the website, we also need to let you guys know how to contact them in case you need any help with your account or any unforeseen issues that might happen in the future. Customer service care is very important when it comes to websites that handle customer’s money. Here at 22Bet.com, they support email through support@22bet.com or contact them through live chat by clicking the Live Chat button located on the lower right-hand side of the website. Overall, the website was amazing! We didn’t have any problems going through different tabs the website has to offer. 22Bet.com is one of the gambling websites today that offer a well-rounded online casino experience that is really hard to find nowadays. If you want to relax, enjoy a few bets on your favorite sports team or play a few rounds of poker, then this is the website to be! Have you ever played or gambled here? If you had, please do share your thoughts in the comment section below.